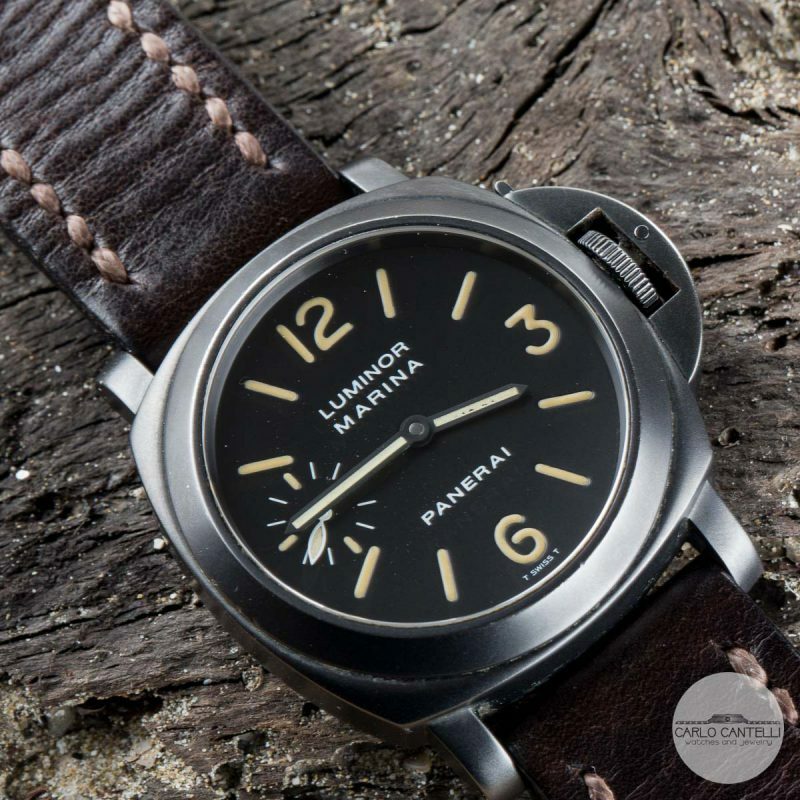 Rare and interesting Panerai PAM004 PVD Tritium Full SET. 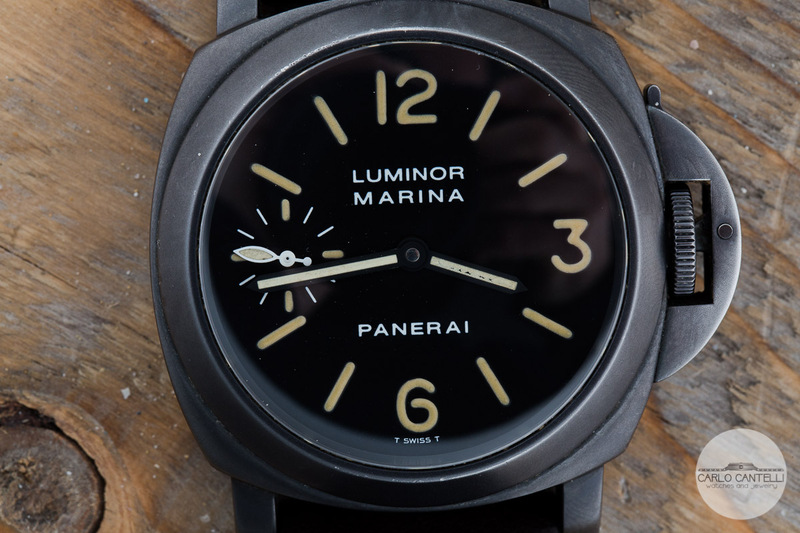 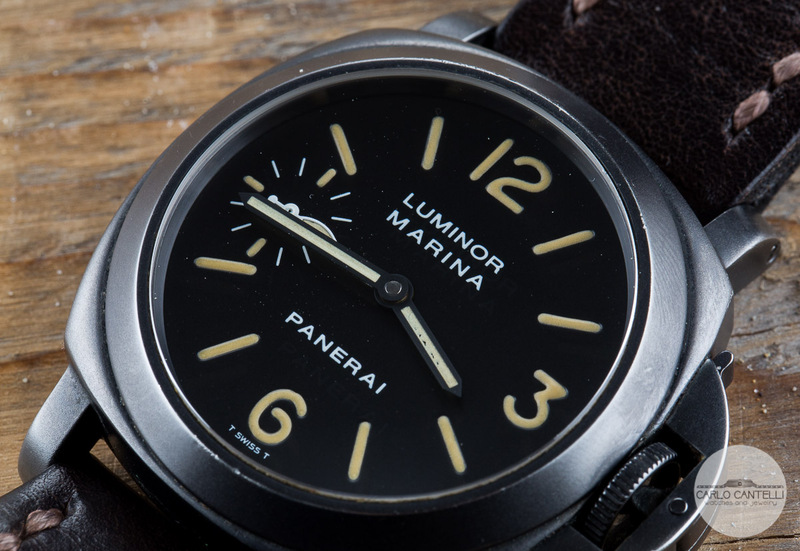 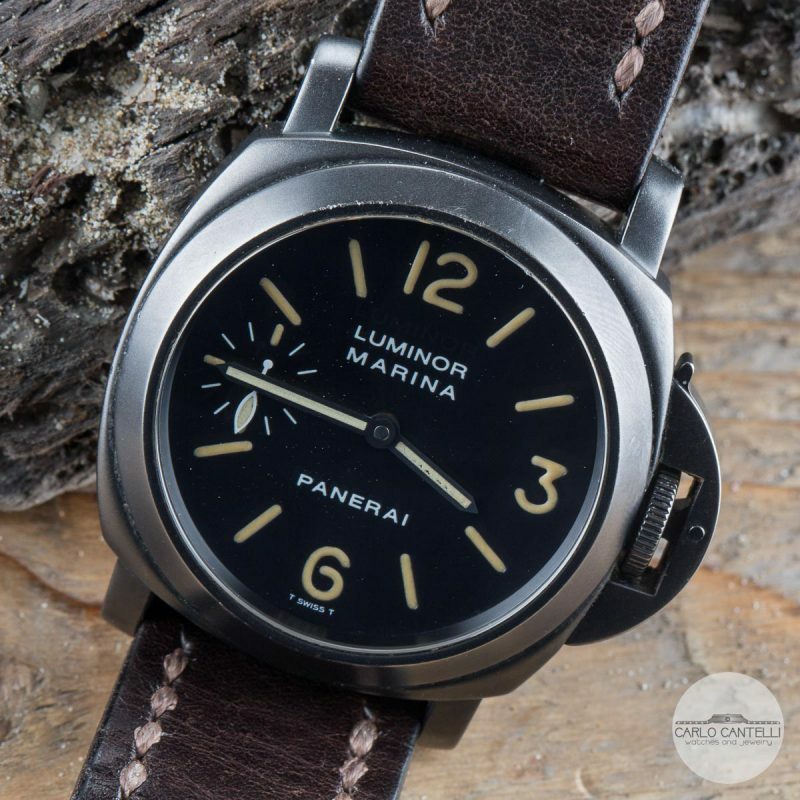 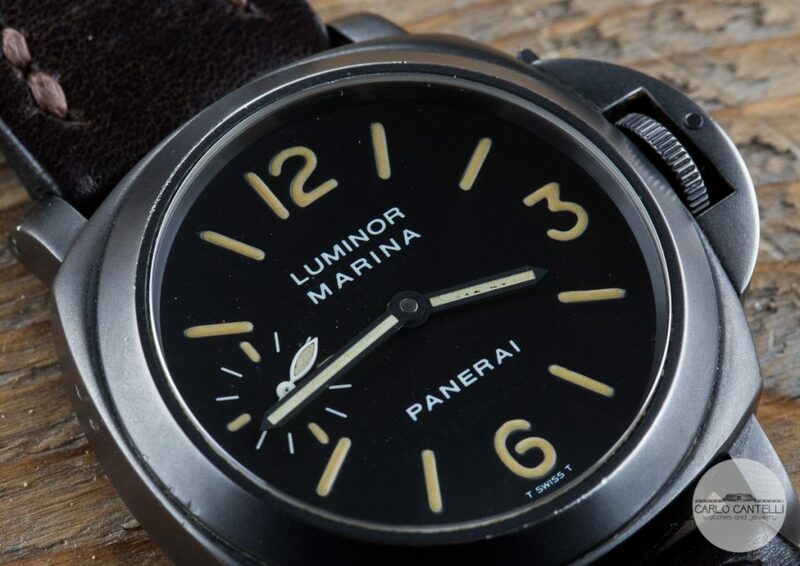 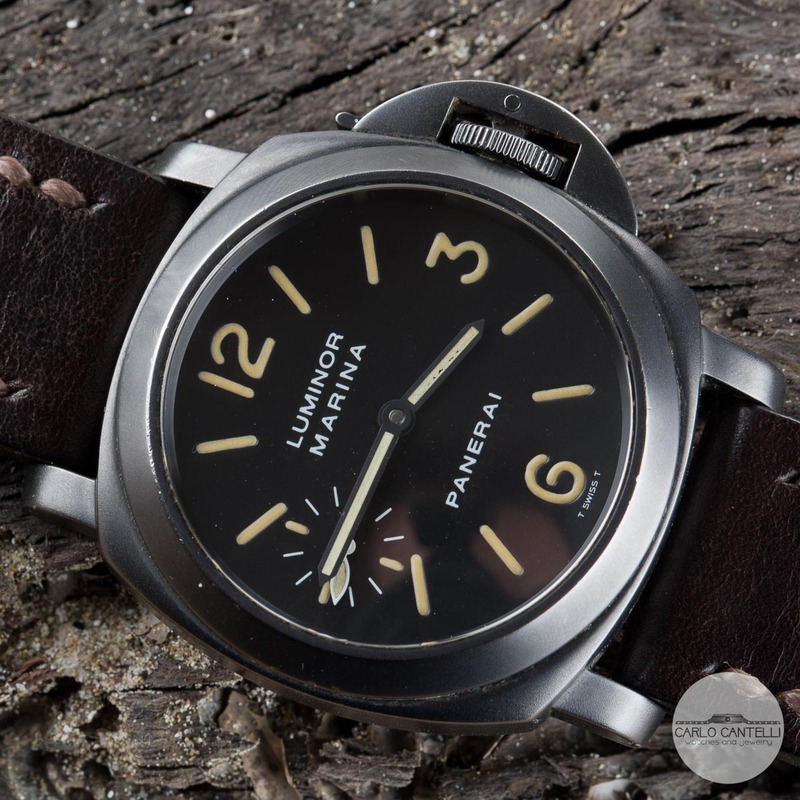 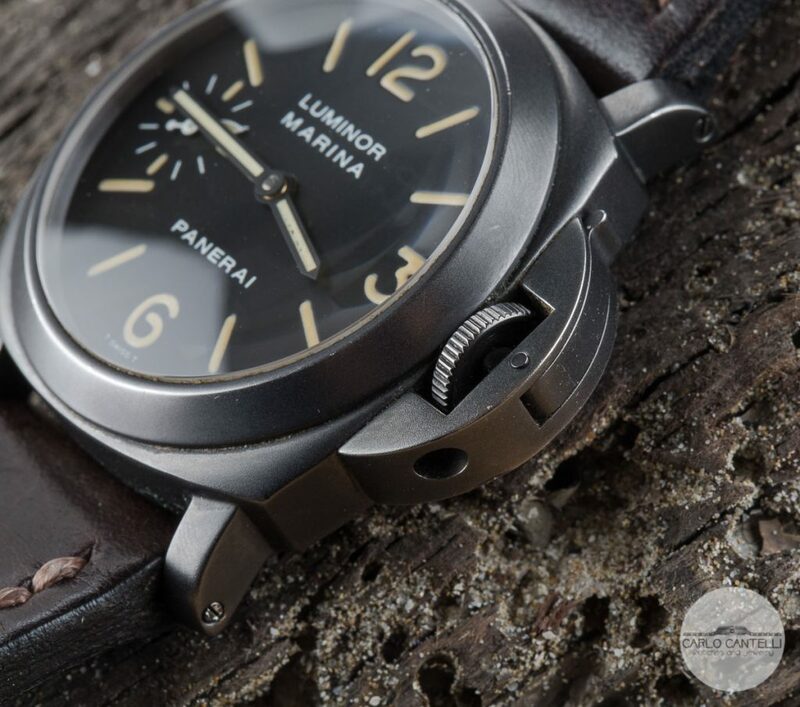 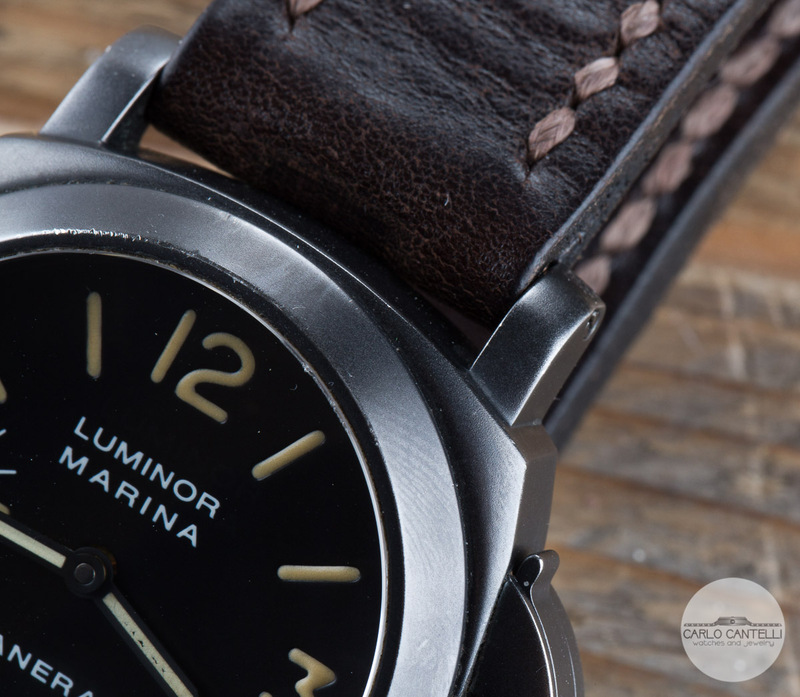 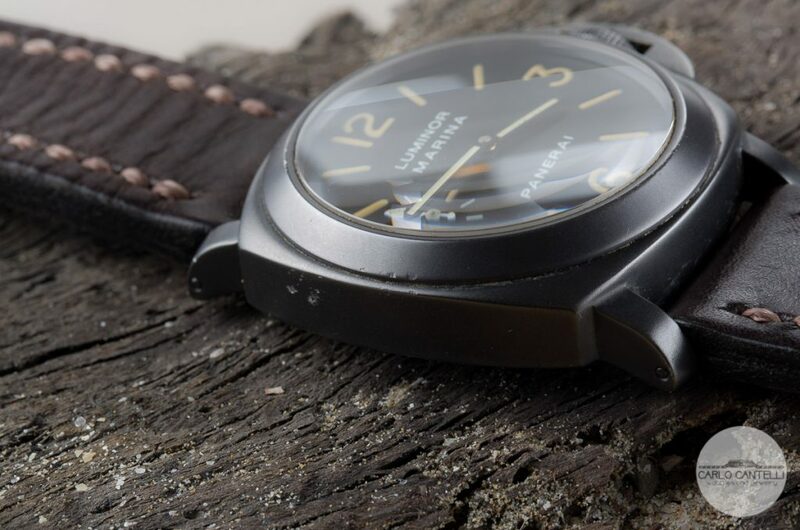 This watch is a must for any Panerai collector because of its rare tritium dial. 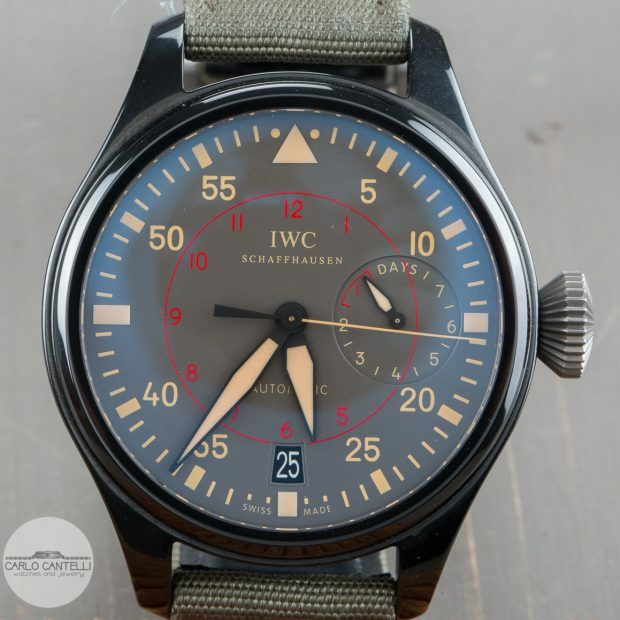 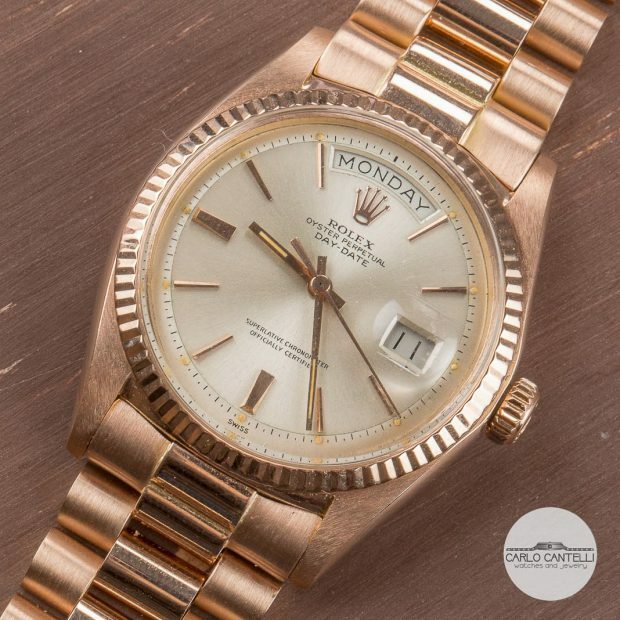 The dial is fabolous conditions with an amazing patina e no signs of age. 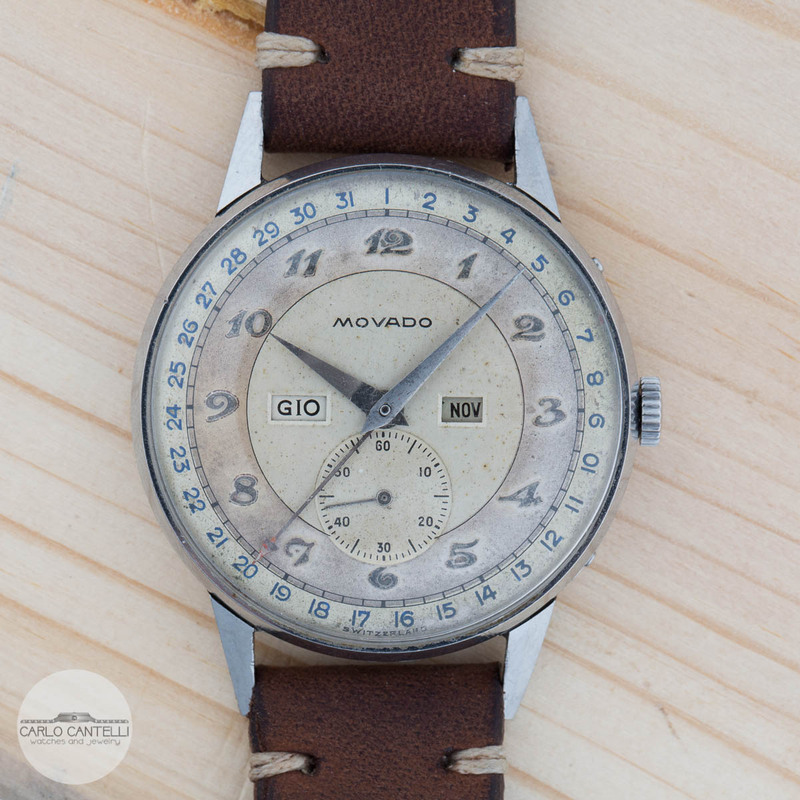 The case is in good original conditions and it has not has been restored. 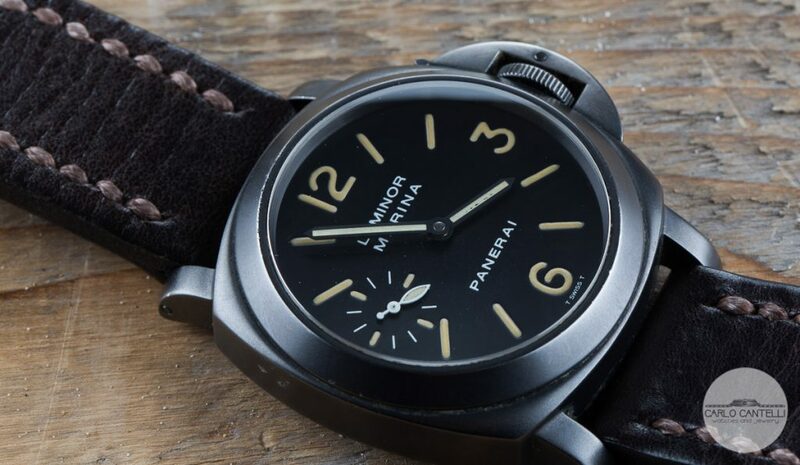 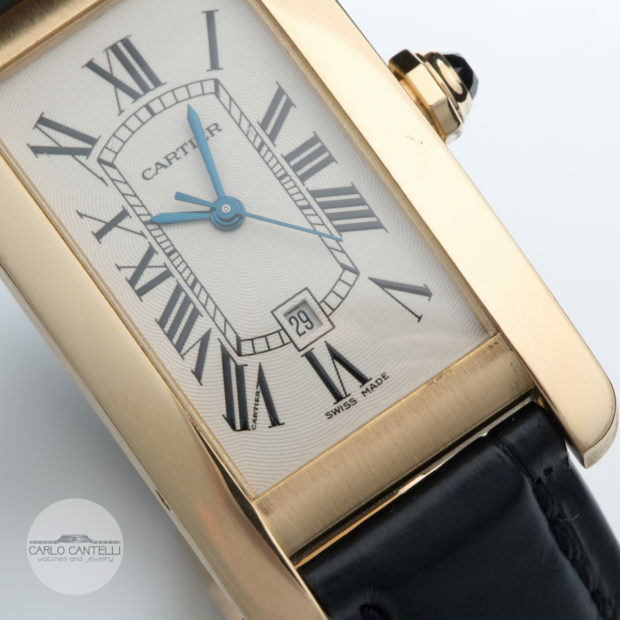 The watch comes with its original box and papers. 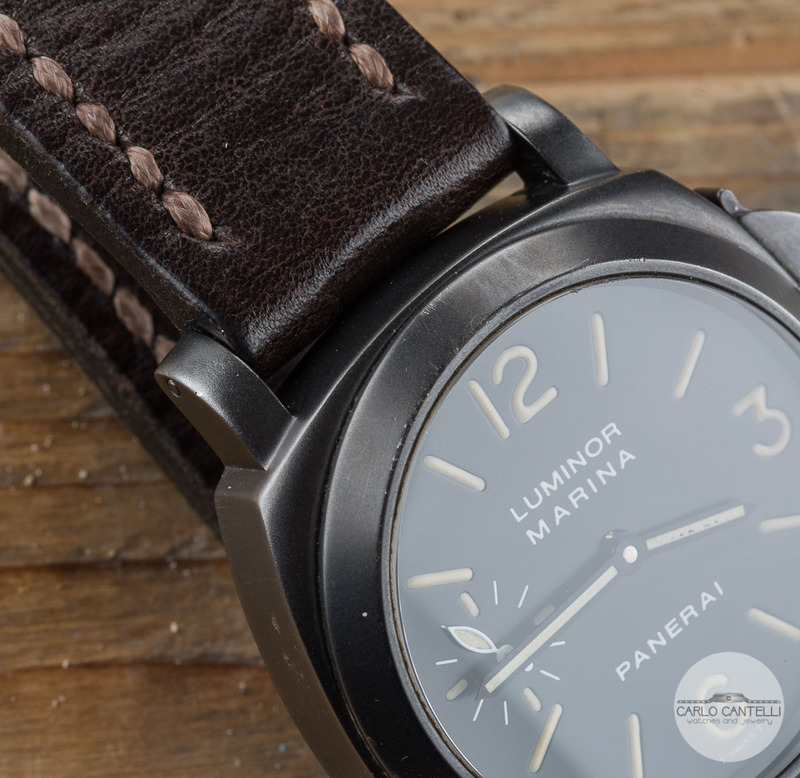 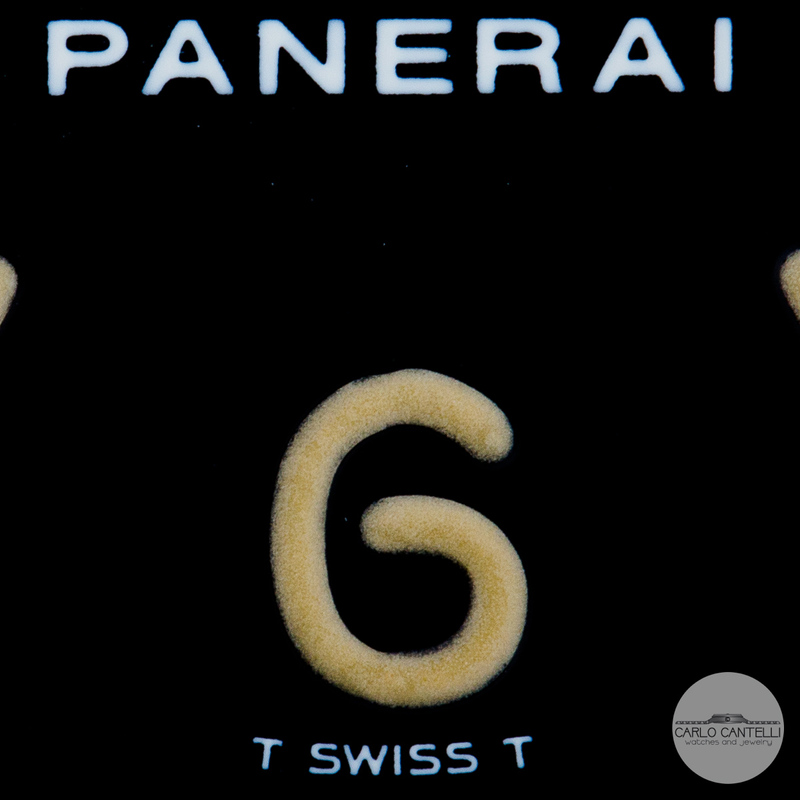 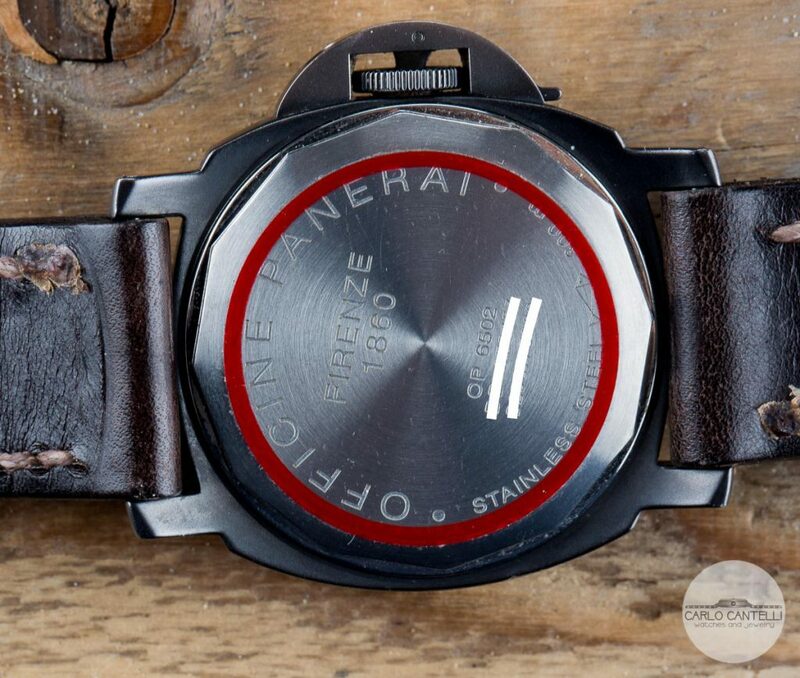 A true collector item for any Panerai lover out there!.